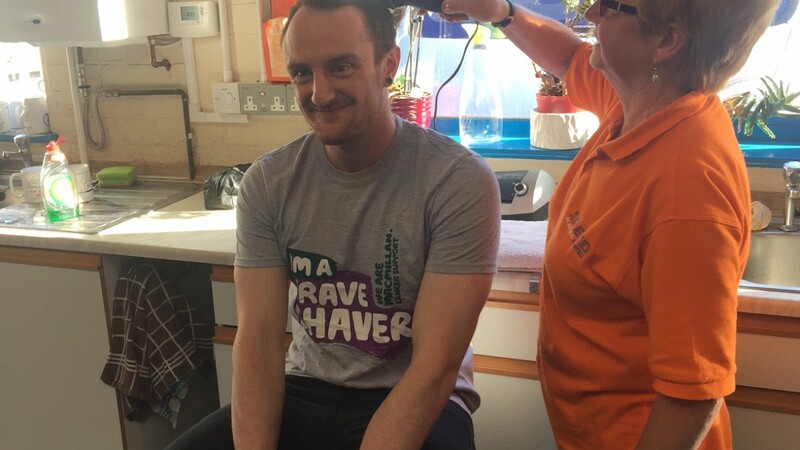 Rober employee, Ben Smith has ‘braved the shave’ for Macmillan; raising over £600 for the charity. 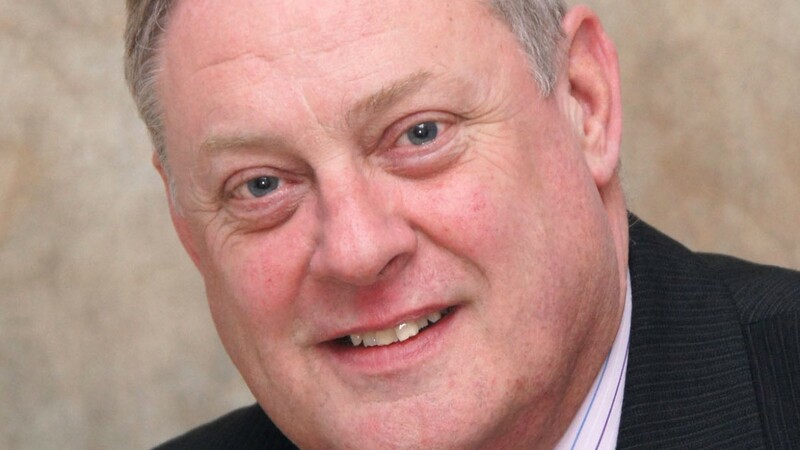 Rober’s Managing Director, Mike Hutson has been interviewed by News Medical as part of their ‘Insight into Industry’ series. 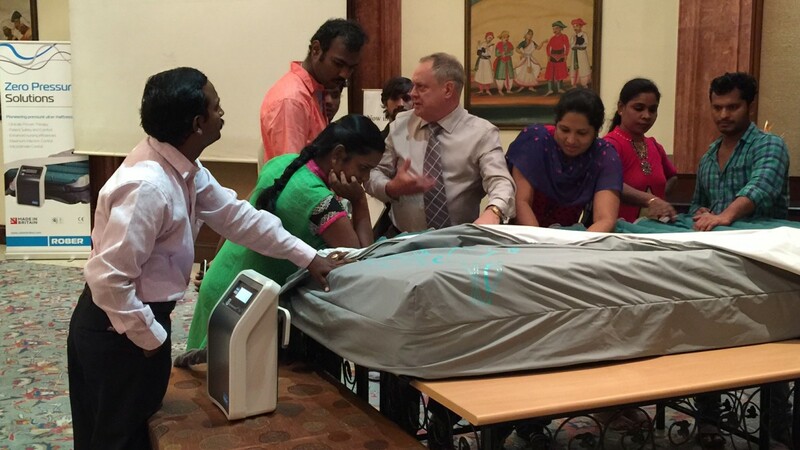 Rober is delighted to launch its innovative range of pressure mattresses that cater for immobile, critically ill and bariatric patients, in three cities across India. 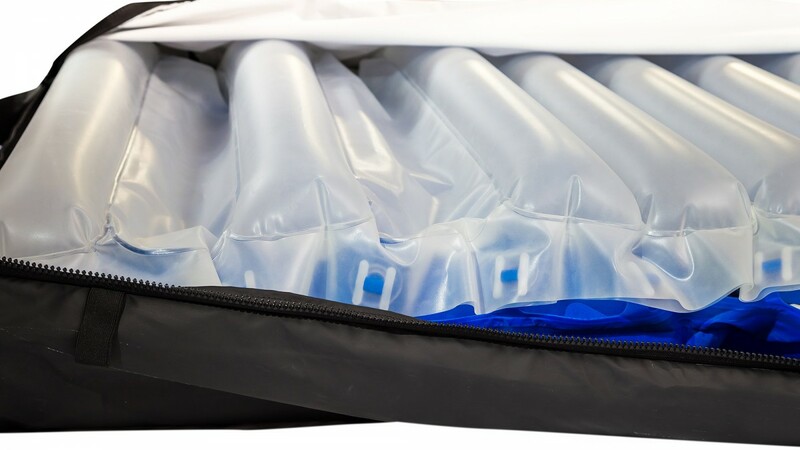 Independent Living – the place for impartial information about mobility products and services – has featured Rober’s new product range on its website. We are delighted to be showcasing our pioneering Total Heel Protection (THP) pressure ulcer mattress at Medical Fair India 2016. 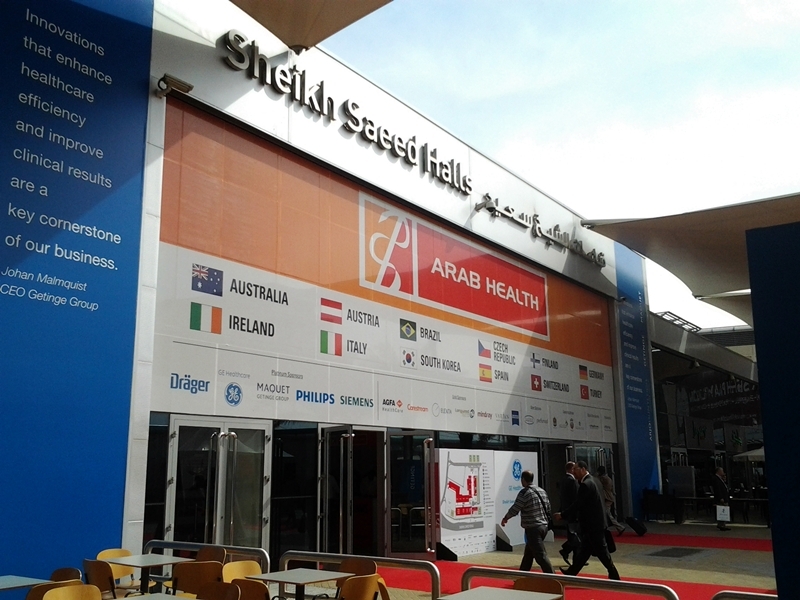 We are delighted to be showcasing our full range of alternating mattress solutions which cater for a variety of patients’ needs from everyday nursing environments to acute care facilities, at Arab Health 2016. ‘Stop the Pressure’ is the message Rober is taking to this year’s MEDICA as we showcase our zero pressure solutions in support of Worldwide STOP Pressure Ulcer Day 2015. 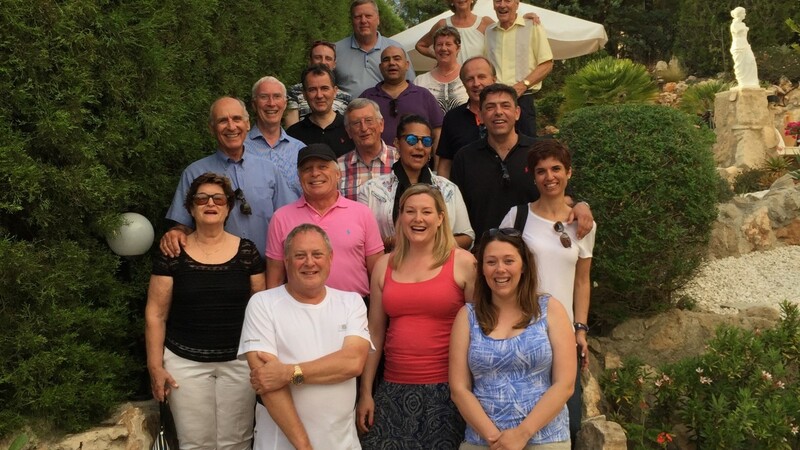 Rober has hosted its first ever international distributor conference in a bid to strength global partnerships and create a united ‘Rober’ family. 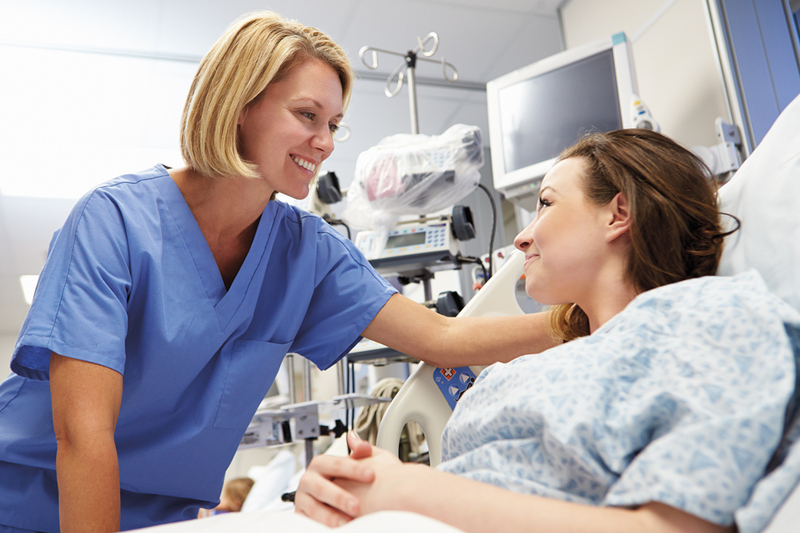 Your Turn – a national movement working to reduce the number of pressure ulcers in the UK – has revealed their top 12 tips for preventing pressure sores. 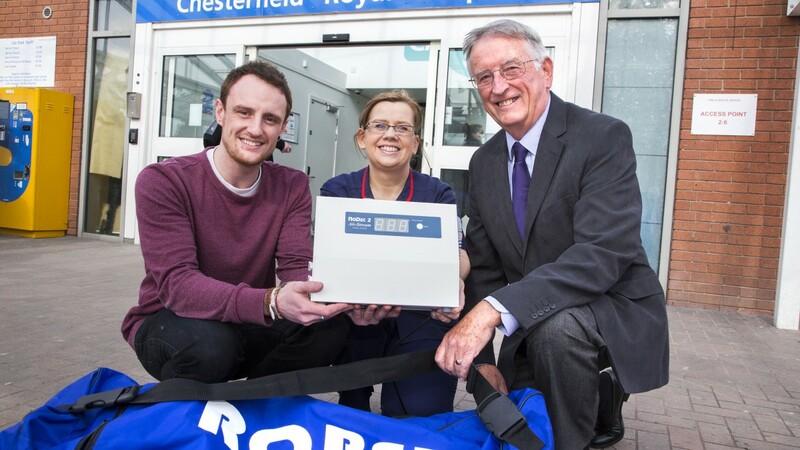 UK-based Rober has donated one of their pioneering press ulcer mattress to Chesterfield Royal Hospital, as part of their NHS Change Day pledge. 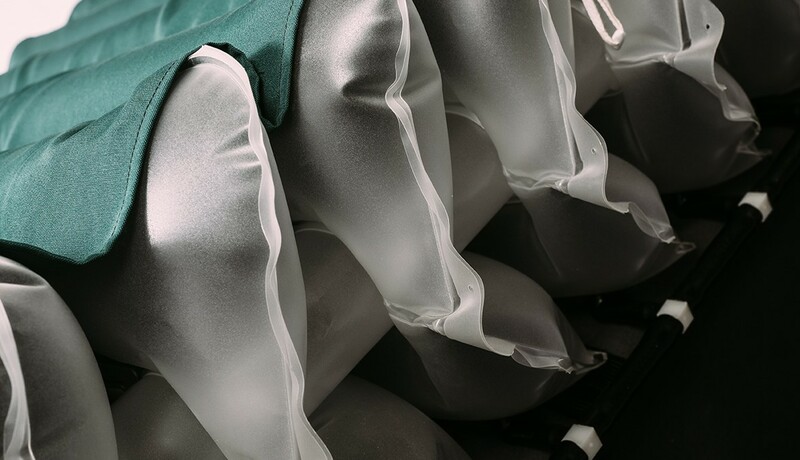 Taking part in this year’s staff-led campaign, Rober have donated one of their innovative mattress systems in a bid to help reduce pressure related injuries.